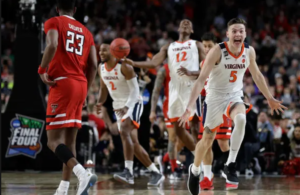 Despite little to no fanfare and almost no coverage from the national media, Texas Tech is back in the Elite Eight for the second straight year. This might be the most underrated program in the country. The Red Raiders suffocated Michigan on Thursday night in the Sweet 16, holding the often-explosive Wolverines to a school-record-low 16 first-half points and a double-take-worthy 1-for-19 from three-point range in a 63-44 shakedown. Michigan missed its first 18 three-point attempts before sophomore C.J. Baird buried one in garbage time. The Wolverines shot a season-low 32% from the field. Virginia gets a lot of credit for its defensive prowess, but Texas Tech’s defense is nearly as formidable. The Red Raiders rank third in the country in points allowed (59.2 per), and second in the country in opposing field goal percentage (36.8). Head coach Chris Beard has been nothing less than a revelation for this program, lifting a school that used to consider any NCAA Tournament bid as a banner year to the brink of the national championship conversation, which is almost unthinkable. 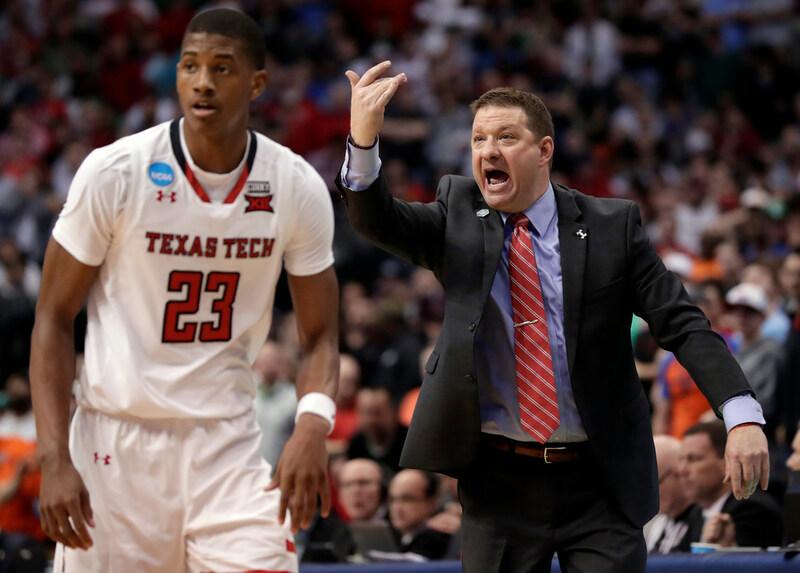 Before Beard’s arrival, the Red Raiders had reached the Sweet 16 a handful of times (including when Beard was an assistant under Bob Knight in 2005), but they’d never advanced past that round until last year. The 46-year-old has elevated the entire program with his attention to defensive detail, but equally as impressive, he’s also turned two and three-star guys into NBA prospects. 6-5 guard Zhaire Smith, a freshman with the Red Raiders last season, was a three-star recruit with not many high-major offers coming out of high school. A year later, he was the 16th overall pick in the NBA Draft. 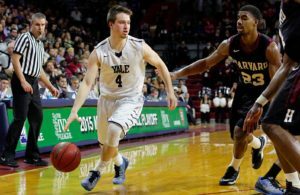 (And he just made his debut with the Sixers a few weeks ago). 6-5 sophomore guard Jarrett Culver was also a three-star recruit coming out of high school, and nowhere near the top of national rankings. Now, he’s averaging 18.8 points, 6.5 boards and shooting 48% from the field, and could be a top-ten pick come June. It’s utterly remarkable the way Beard has changed things at Texas Tech, and even if this year’s run ends here, it’s been a hell of a ride. 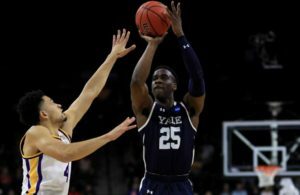 The Raiders gave Villanova perhaps their toughest game of the tournament last season on the Wildcats’ way to a national championship. On Saturday, they’ll face No. 1 Gonzaga, a team that could easily go on to cut the nets down, too. If Texas Tech can lock Beard up before one of the big-money basketball bluebloods comes calling, it could be them doing the same in a few years. Who would’ve thought? Not many.